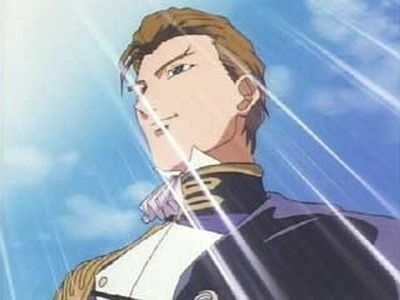 Treize is freed by OZ soldiers loyal to him, but the trouble is only beginning. 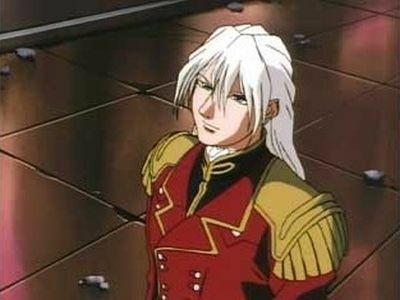 Romefeller is out to eliminate the Gundams and Treize, since they are symbols of hipe. Operation NOVA commences, and all of the Earth is in danger. Duo and Trowa are reunited and team up against the enemy once more. Meanwhile, the Romefeller Foundation has mounted a final assault against the Sanc Kingdom, forcing Relena to surrender to prevent a battle. Relena, now a prisoner of the Romefeller Foundation, is faced with a very difficult choice. 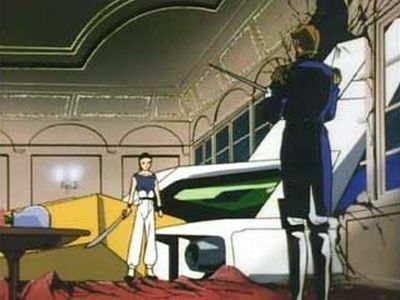 Meanwhile Heero and Zechs engage in battle once again-this time on the grounds of the Sanc Kingdom. Relena's plead for her brother to stop the war goes unheeded. 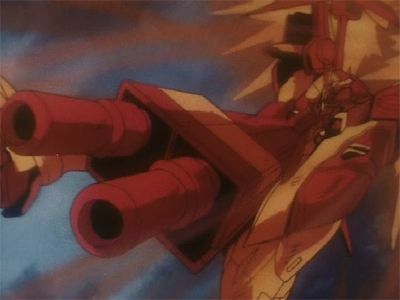 The Gundam pilots battle their way though a fierce encounter with Mobile Dolls under Dorothy's control. As Heero and Zechs come to the end of their final duel, the battleship Libra and Peacemillion descend upon the earth threatening to engulf the world in a never ending winter.... 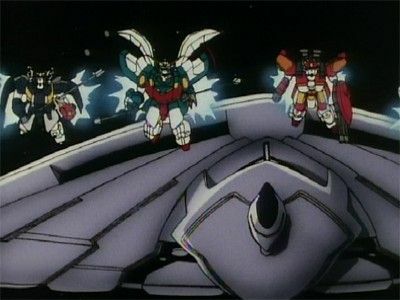 Meanwhile Trowa helps out the wounded Quatre, and Duo delivers the "lords of plague" to peacemillion, in the hopes of averting the tradgedy of the battleships plunge. 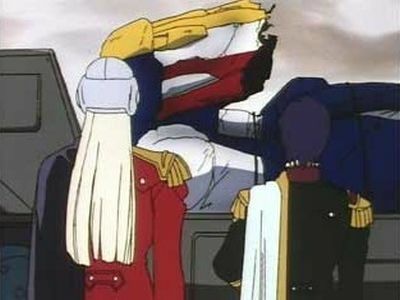 Lady Une briefs her troops on another strategy to try and wipe out the Gundams. 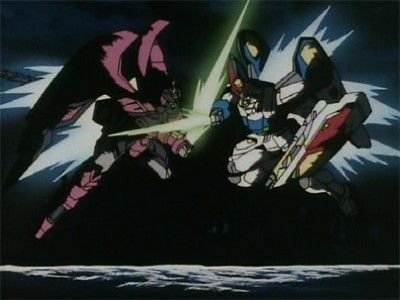 Heero and Zechs face each other again, but this time it's the Wing Gundam versus the Tallgeese. 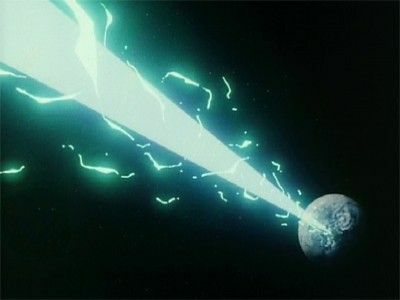 The United Earth Sphere Alliance collapses, sending the entire Planet into a panic. This allows OZ to step forward and take control through a well planned coup. Zechs is occupied with other things: he is searching for the ruins of the Sanc Kingdom. 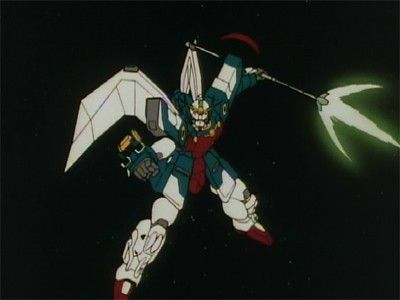 The Gundams have been defeated. With the colonies used as shields, the pilots don't have a chance. 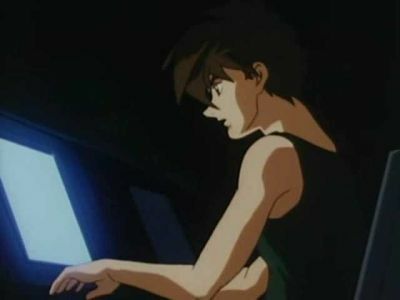 No one knows whether Heero is dead or alive. On the trail of her father's killer, Relena heads to Moscow. Duo and Quatre take refuge with the Maguanac Corps. Quatre isn't convinced that Heero's mercenary path is the correct one. However, having witnessed the horrors of war, he cannot stand by and do nothing. 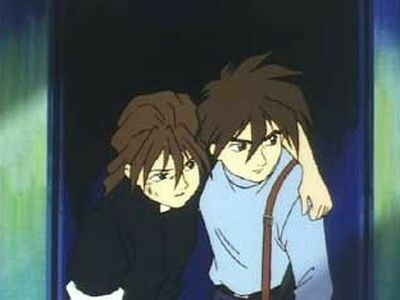 When Relena declares the Sanc Kingdom's neutrality, Quatre and Heero take refuge. 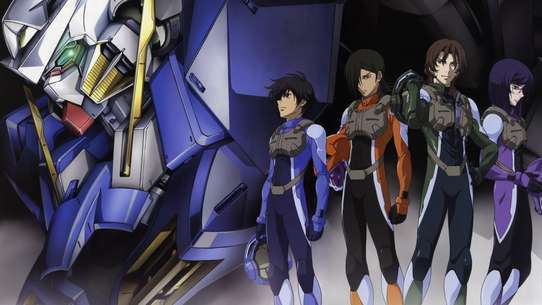 In an effort to end many years of tyrannical rule, five pilots and their Gundams are dispatched to Earth to begin Operation Meteor. 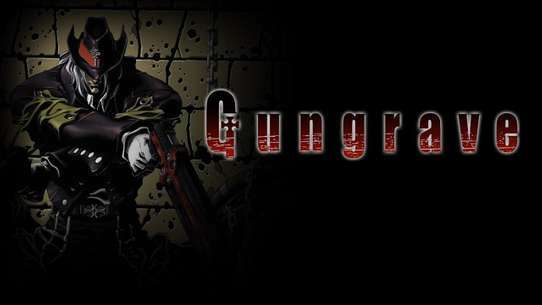 Four land without incident, but one is intercepted and his mission is compromised. 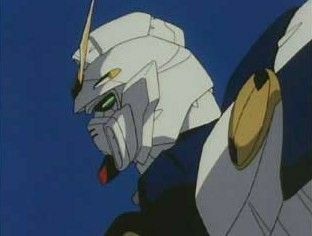 The Gundams must fight to regain peace. 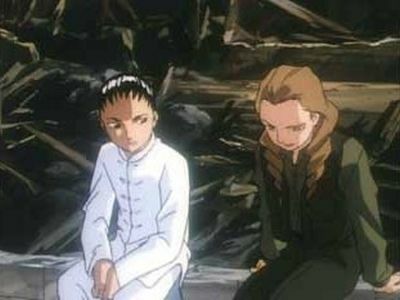 Wufei meets Sally Po on the battlefield and tells her that the weak should not be fighting. 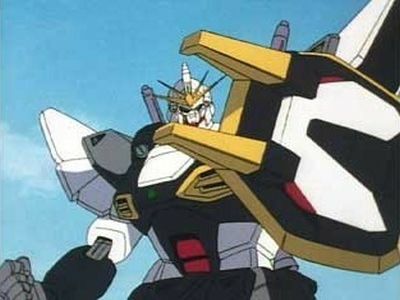 Still, lost in his emotion, Wufei once again gets into his Shenlong Gundam. 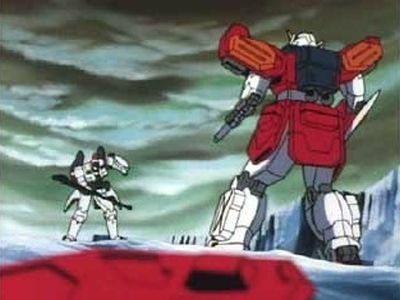 Zechs steps onto the battlefield once again and attacks Romefeller's forces. Meanwhile, Heero heads off to help the Treize Faction. 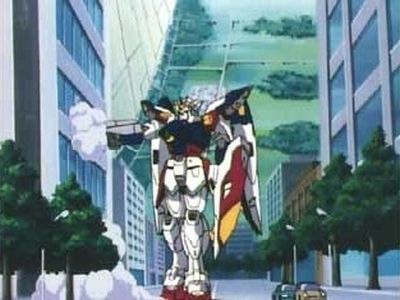 Wanting to join the Gundam pilots in their fight, Zechs goes to meet Wufei, But Wufei, pilot of the new Altron Gundam, believes him to be the enemy. 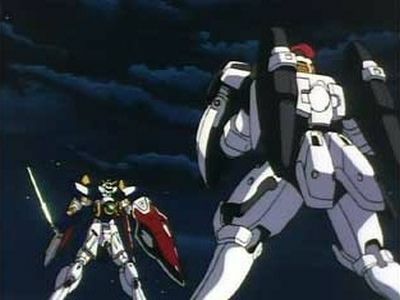 Quinze, the leader of the White Fang, contacts Zechs and asks him-and his Gundam-to join their cause. Still suffering from amnesia, Trowa once agian goes into battle. With Milliardo Peacecraft's declaration of war against the Earth in effect, the battle rages on between the White Fang and OZ. 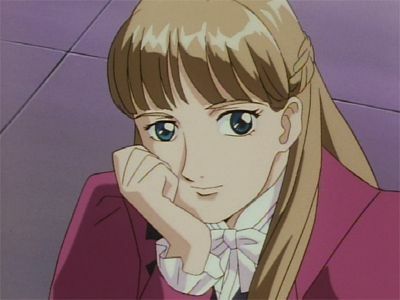 Meanwhile, Treize returns to take control of the Romefeller Foundation, forcing Relena to step down. 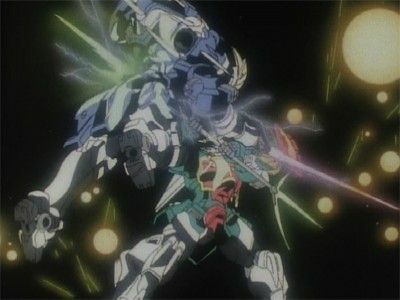 In space, the Gundam pilots encounter Milliardo and his Epyon. The Gundam pilots reunite. 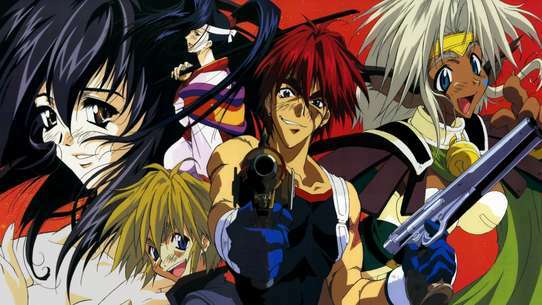 OZ takes control of a colony demanding the White Fang surrender Libra. When Trowa learns that Catherine is in the colony, he leaps to action. Meanwhile, Relena struggles to talk some sense into her brother. 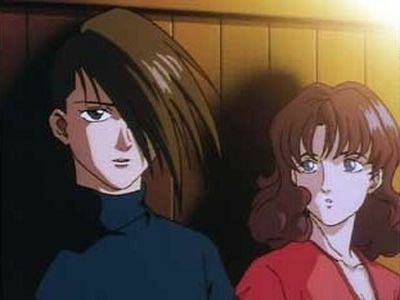 While Wufei fights Treize, Quatre fights Dorothy, Trowa tries to change his destiny, Duo frees the scientists, and Heero looks for Milliardo for the last round of their duel. 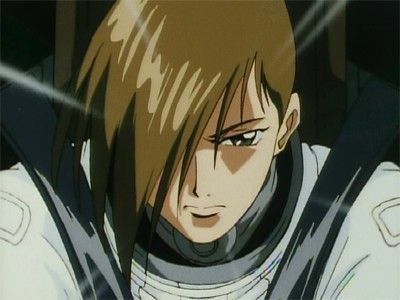 Treize Kushrenada's plans to destroy the Alliance come to a head when the leaders of the Alliance hold a meeting. The meeting is led by Marshal Noventa and outlines his peace agenda. 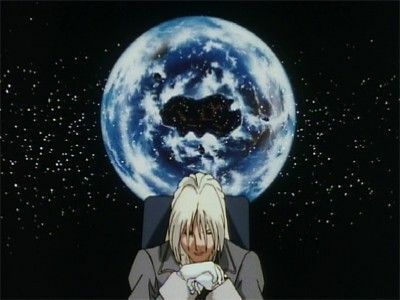 However, based on Treize's false intelligence, the Gundams destroy the Alliance leadership, and Oz begins to take over Earth. 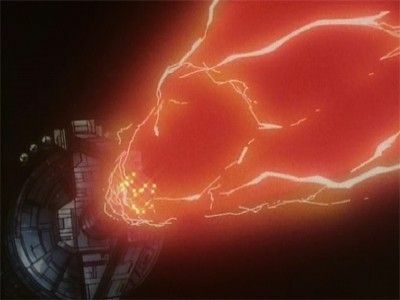 Lady Une makes the Gundams her next target and activates the self-destruct sequence on the New Edwards Base. Can Heero prevent the explosion of the New Edwards Base and find the person who set them up? 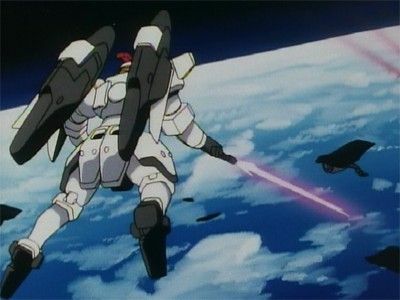 Meanwhile, Wufei duels with Treize. 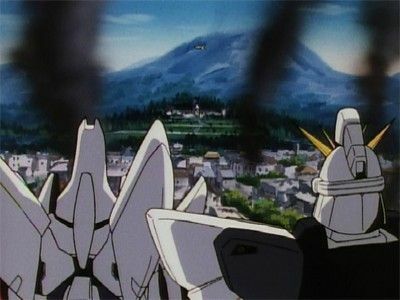 The fight between the Tallgeese and the Gundams conclude. Now, Zechs refuses to fight for, and ends his affiliation with the Romefeller Foundation.